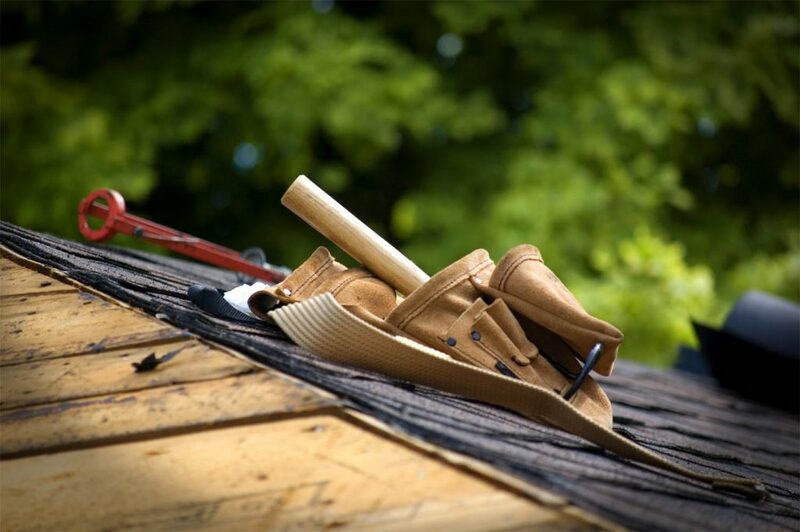 It is FINALLY that time of the year, homeowners come out of hibernation and start the renovations they have been planning for all winter long. Here we will examine the spring home improvement projects that will bring you the biggest bang for your buck while increasing function and aesthetics. Let’s start with the kitchen! 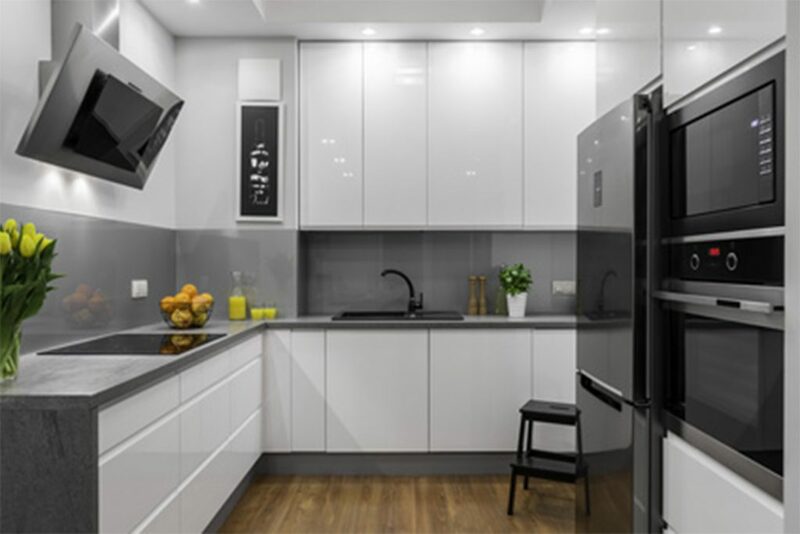 Most homeowners hear the phrase kitchen remodeling and immediately rule it out because they think it is going to cost and arm and a leg. This doesn’t have to be the case. With the help of a local contractor your kitchen can be transformed from ordinary to extraordinary. You don’t have to completely gut your kitchen to change the way it looks or functions. Simple changes such as adding a touch of color to the cabinets, new hardware, and updated appliances can make a huge difference. Spring is the perfect time to think about updating the flooring in your home. Hardwood flooring is a popular choice for homeowners because it withstands the test of time. The most common rooms in a home to replace carpet for hardwood include kitchens and dining rooms. Carpeted bathrooms are often undesirable however wood flooring isn’t necessarily a good choice. For bathrooms homeowners often choose ceramic or stone tile because it is durable and can withstand the moisture that is present in bathrooms. The warmer weather presents a perfect environment for painting the interior and exterior of your home. Spring is neither hot nor cold which makes it the perfect season to add some color to your home with a fresh coat of paint. Paint totally changes the entire look of a room. Changing the color of your homes exterior not only changes the look of your home, it adds to the aesthetics of the entire landscape. Deck and porch areas are best treated in the spring as well. It is important to do a full inspection of the decking materials. All loose and rotting boards should be replaced. After this has been done it is time to clean the deck thoroughly which then allows stain and water preventative from adhering properly. The same process should be followed when updating painted areas on the deck and porch. Installing a new deck is also best done during in the spring. Once the ground has thawed and footings can be placed a deck can be constructed. Adding a deck to your home increases your living space. Deck installation is not always simple. This is especially true for raised decks or decks with multiple levels. Hiring a contractor can turn a project that will take you a full month of weekends into a two- or three-day process which is most often the case with home improvement projects. Home improvement projects can turn a house into a home. Homeowners plan scores of renovations to transform living spaces into rooms that reflect their personal tastes and comforts. But homeowners going it alone may find things do not always go as planned. In fact, a Harris Interactive study found that 85 per cent of homeowners say remodelling is a more stressful undertaking than buying a home. But homeowners about to embark on home improvement projects can make the process go more smoothly by avoiding these common pitfalls. Some homeowners don’t realize just how big a commitment they have made until they get their hands dirty. But understanding the scope of the project, including how much demolition and reconstruction is involved, and how much time a project will take can help homeowners avoid some of the stress that comes with renovation projects. For example, a bathroom renovation may require the removal of drywall, reinforcement of flooring to accommodate a new bathtub or shower enclosure and the installation of new plumbing and wiring behind walls. So such a renovation is far more detailed than simply replacing faucets. 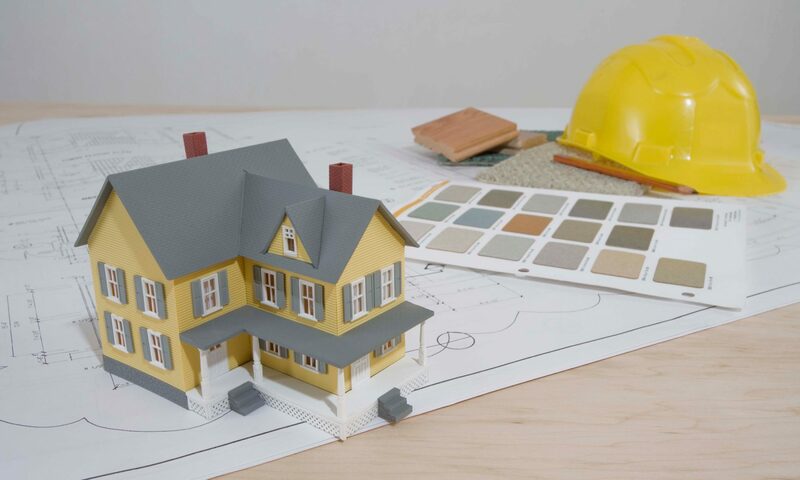 Homeowners must develop a project budget to ensure their projects do not drain their finances. If your budget is so inflexible that you can’t afford the materials you prefer, you may want to postpone the project and save more money so you can eventually afford to do it right. Without a budget in place, it is easy to overspend, and that can put you in financial peril down the line. Worrying about coming up with money to pay for materials and labour also can induce stress. Avoid the anxiety by setting a firm budget. Homeowners who plan to stay in their homes for the long run have more free rein when it comes to renovating their homes. Such homeowners can create a billiards room or paint a room hot pink if they so prefer. However, if the goal is to make improvements in order to sell a property, overly personal touches may make a property less appealing to prospective buyers. Trends come and go, and improvements can be expensive. If your ultimate goal is to sell your home, opt for renovations that will look beautiful through the ages and avoid bold choices that may only appeal to a select few buyers. It is important to vet your contractor, but don’t forget to vet potential subcontractors as well. Failing to do so can prove a costly mistake. Contractors often look to subcontractors to perform certain parts of a job, and it is the responsibility of homeowners to vet these workers. Optimism is great, but you also should be a realist. Knowing what potentially could go wrong puts you in a better position to handle any problems should they arise. The project might go off without a hitch, but plan for a few hiccups along the way. Overzealous homeowners may see a renovation project in a magazine or on television and immediately think they can do the work themselves. Unless you have the tools and the skills necessary to do the work, tackling too much can be problematic. In the long run, leaving the work to a professional may save you money. Home improvements can be stressful, but homeowners can lessen that stress by avoiding common renovation mistakes.